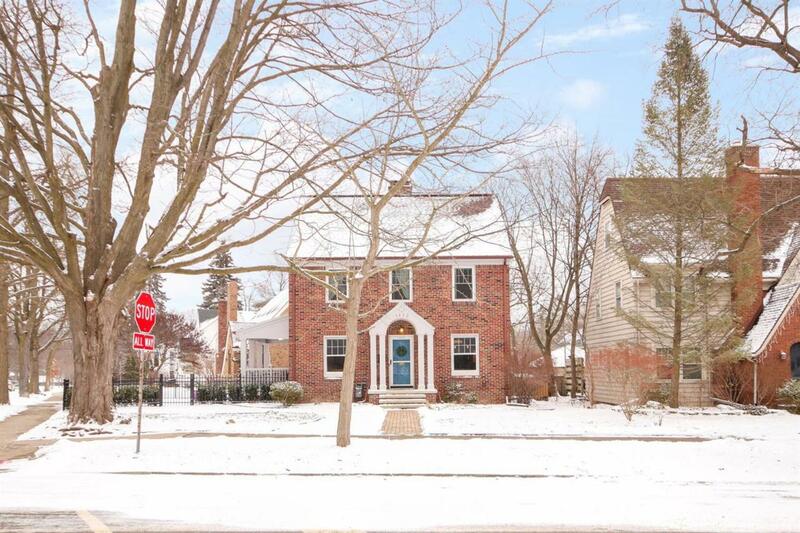 Stunning Westside Ann Arbor colonial less than one mile from downtown Ann Arbor. This home is even more glorious in person. 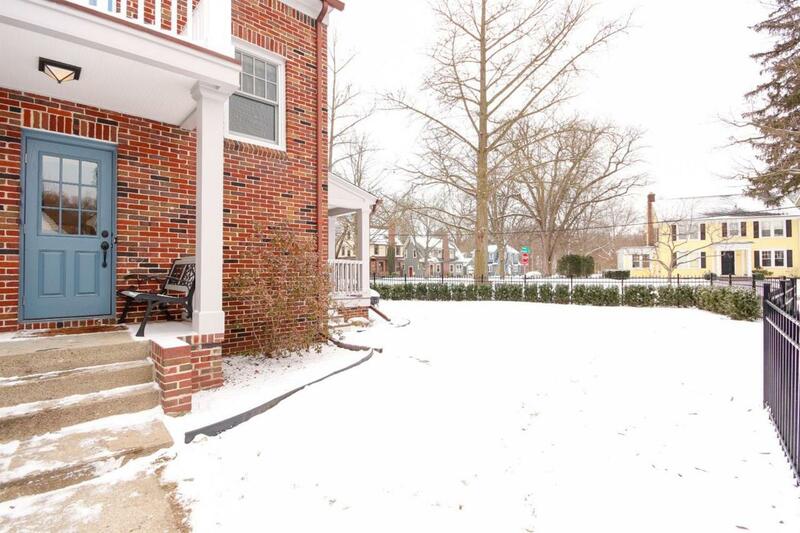 Nearly 2000 square feet of living space, the home boasts 3 bedrooms upstairs with an adorable vintage bath and more character than we can mention. 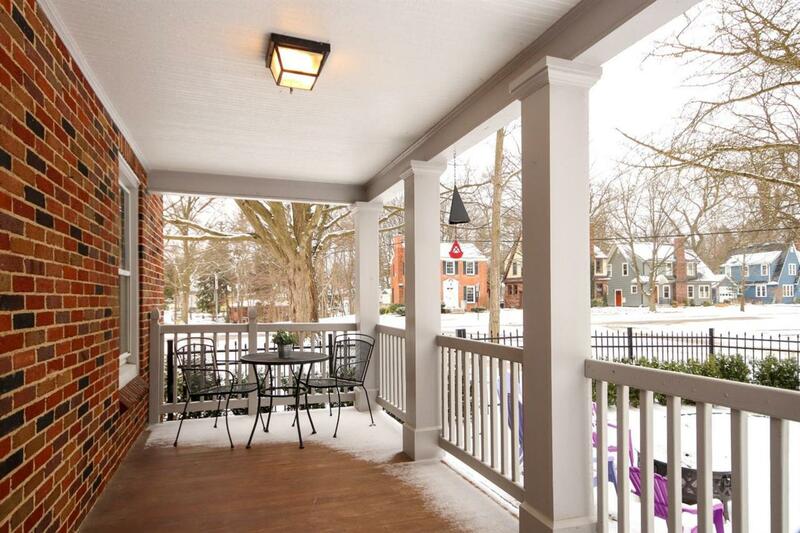 Huge original trim throughout, hardwoods in meticulous condition and a stunning stairwell. The first floor has a large living area with charming woodburning fireplace. The open concept dining/kitchen area has been recently updated with custom built in's galore. It is a great use of every square inch of this space. The basement has also recently been finished with media space and guest suite complete with gorgeous bathroom. 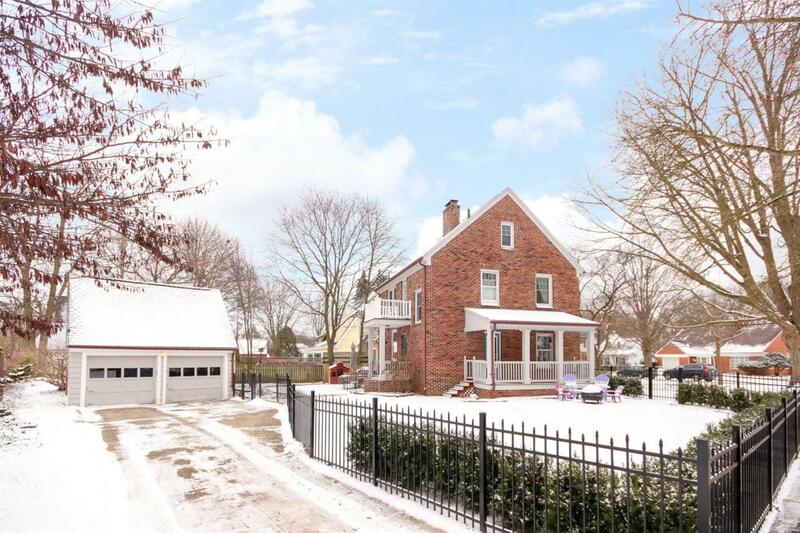 The yard is fully fenced with a low-maintenance high-end vinyl fencing and the corner lot is more space than typical in a city neighborhood. The 2 car garage with walk-up has plenty of storage for toys and cars.